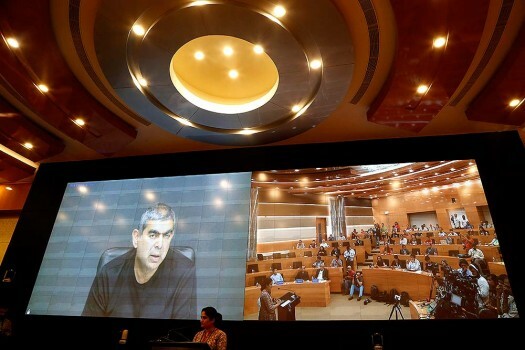 Vishal Sikka, chief executive officer of Infosys Ltd. It was a year of hardknocks for businessman Adani, and that of promises for Ambani. The buyback price of Rs 1,150 per share is nearly 25 per cent higher than Friday's closing of Rs 923.10 apiece. 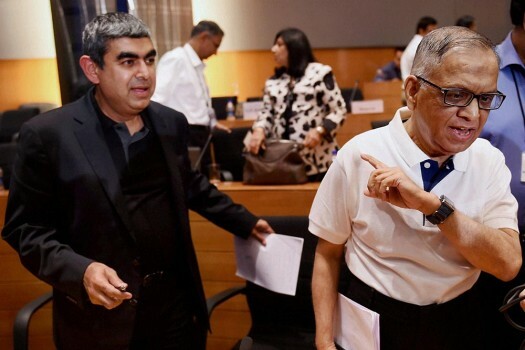 Earlier, in a strongly worded statement, the country's second largest software services firm defended Sikka's performance saying under him, Infosys has delivered profitable revenue growth. Infosys has appointed Sikka as Executive Vice-Chairman and U.B. Pravin Rao as interim Managing Director and CEO of the company. 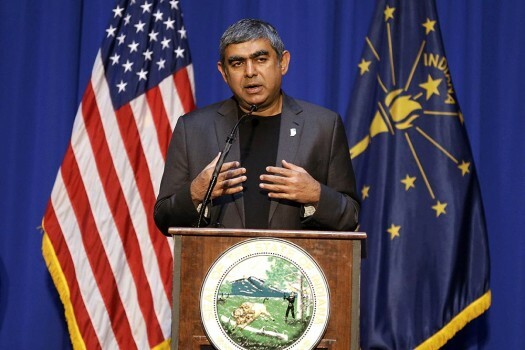 "We're glad to see companies like Infosys see opportunity in the American economy again"